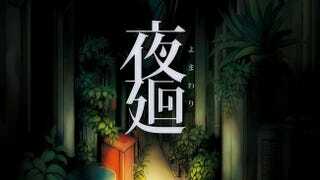 There is a new system trailer of Yomawari. A horror game for PS Vita by Nippon Ichi Software. It looks very eery, yet cute. And super awesome.